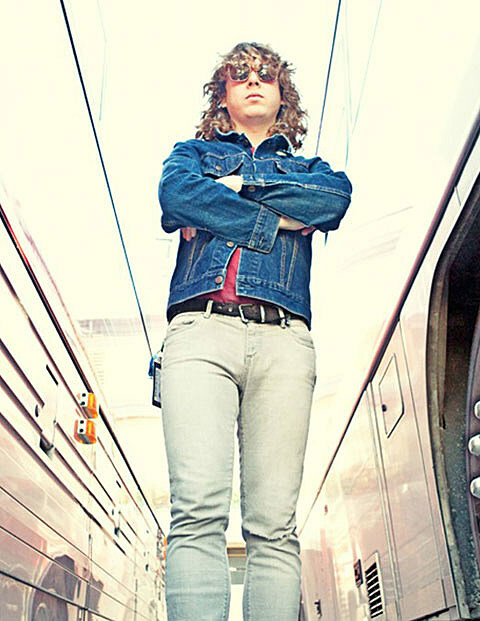 Ben Kweller plays Lincoln Hall tonight with Sleeper Agent and The Dig. Band of Skulls played Letterman last night. Check out the footage below. The group hit the House of Blues with tour mates We Are Augustines on April 3.